We believe in a progressive yet simple approach to deliver high value consulting for our clients. Our values are based on exactly how we approach building solutions for our clients based on personal experiences built over two decades of providing digital consulting and management services. Marketing is only valuable when it aligns with management KPIs. • Does our solution create business value? • Can we measure the impact of our solution? • Could this be done with less investment? • What would happen if we didn’t invest? The most important asset any successful company has is its customers. • Have we improved the customer experience? • Are we thinking like our customers? • Do we add to the customer value exchange? • What are our competitors doing effectively? Companies that collect and use data effectively will be ahead of their competitors. • How are we capturing data across our business? • What value does this data deliver? • Can we automate processes using data? • Could data be used more widely across the business? A platform's purpose is to improve marketing efficiency and deliver value. • What business value does a new platform deliver? • What happens after we deploy a platform? • Can the platform integrate into our business? • Are we able to optimise use of existing platforms? Insightr Consulting was founded by James Dutton, a 20 year veteran of digital marketing with experience working with global agencies in Europe, North America and Asia Pacific. For the past 8 years James has been based in Singapore working across the Asia Pacific region in digital performance media and consulting roles with WPP and Omnicom agencies. 20 years of global experience working for some of the largest global agencies. 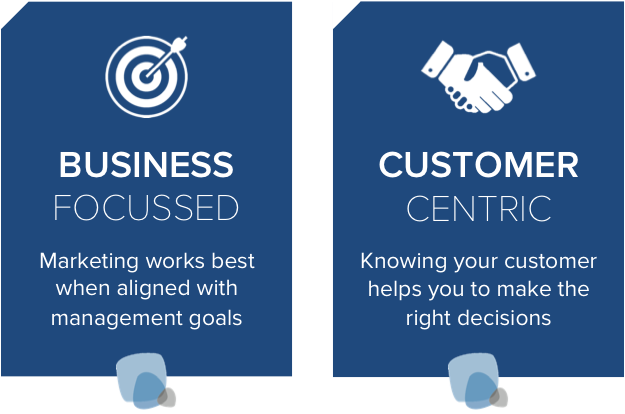 The business process we operate under and our consulting services have been engineered with the single minded objective to help you optimise your digital marketing investments by using data from customer touches and voices by developing the programmes, strategies and tactics you have already had success with. We have found in today’s economic climate, marketing leaders are increasingly turning to optimisation strategies as a way of growing and developing share of customer, we feel that the slowing economy can be a huge opportunity for executives willing to use structured research, testing and optimisation techniques to improve your marketing and develop a competitive advantage over your competition. Speed and cost: We provide rapid response and flexible resourcing with immediate use of required skills and experience to undertake the client’s task. Specialist advice: Acquisition of advice on processes and introduction of workflows into the client’s business as “best practice” examples drawn from industry experience. Additional resourcing: Through our partner network we can introduce other specialist consultants without delays in further tendering, assessment and selection. Project risk reduction: Our clients gain expert advice and the opportunity to reduce any risk contingency allocation based on such knowledge and experience. Knowledge transfer and training: Our client’s staff can learn from us either informally, as part of a collaborative team or by shadowing. Value more than cost: Our clients can value delivery with a multiplier affect with respect to the impact on their business, for example a one-off $5,000 fee for consultancy work may save the business $50,000 annually. The first part of the name ‘insight’ refers to the way that data is used to drive decision making processes for our clients, and that no decisions are made without careful consideration of outcome or expected results. The final part of the name ‘r’ comes from the statistical term “coefficient of determination” (see wikipedia) which is used to provide a measure of how well future outcomes are likely to be predicted by a statistical model. In other words we feel that by using our insight, a strong relationship will be developed that predicts our joint marketing successes through working together. The company name is pronounced as “Insighter”.